New York has one of the most diverse bar scenes in the world, but its The Shanty distillery bar stands out from the crowd through its sheer proximity to the creation of the spirits it serves. 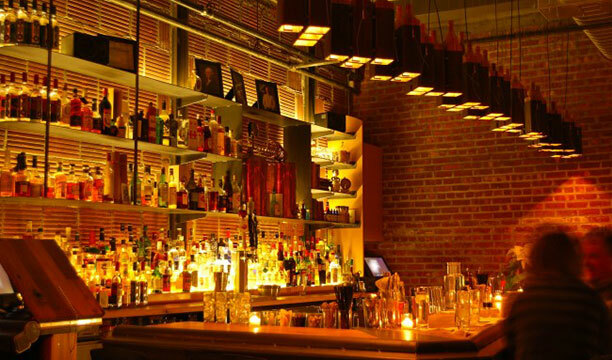 Part of the New York Distilling Company, The Shanty offers a full complement of cocktails, featuring not only its own distilled spirits, but also from around the world. Spirits produced by the distillery include an American Gin, Netherland Gin, Navy Strength Gin and a rye which is currently ageing.